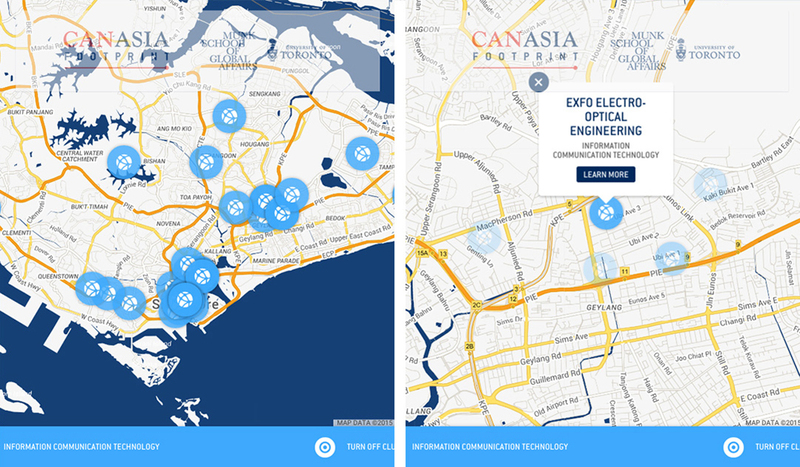 Learn about the functions and buttons on the map. 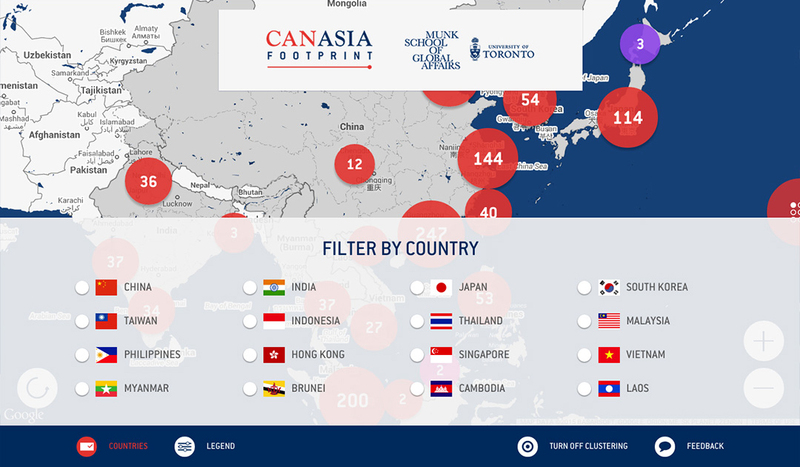 Filter one country at a time from the list of Asia’s top economies/ASEAN. If Singapore was selected from the list. 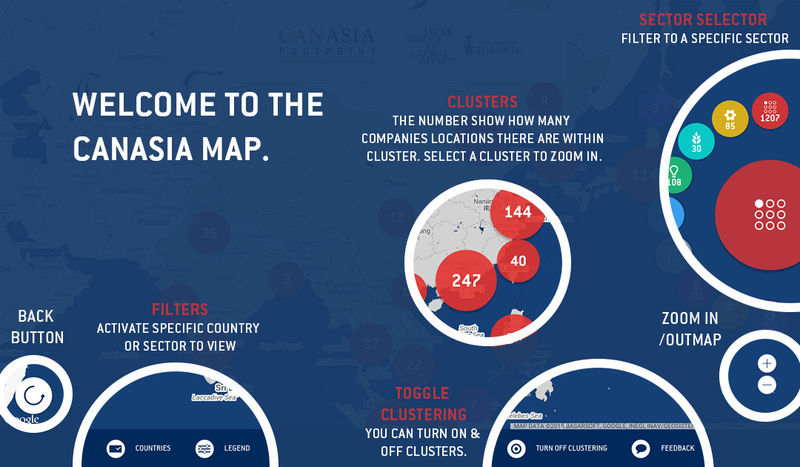 The map will filter to show only Singapore data points. 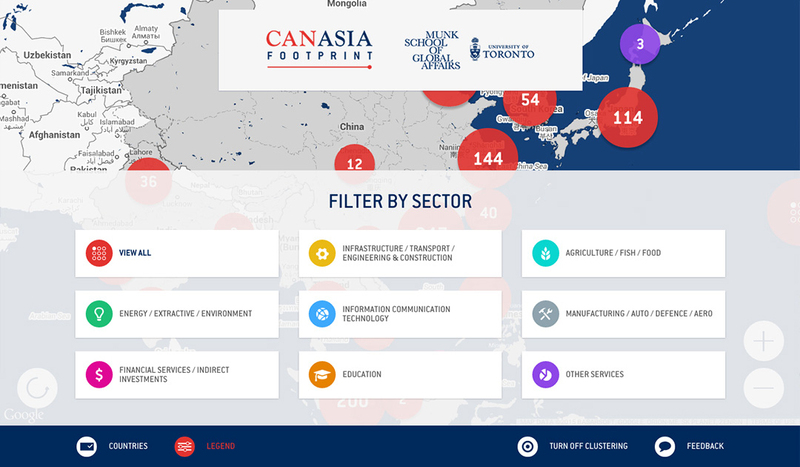 Click the Singapore cluster to view all points or choose to filter by sector. You will see the cluster zoom into the data points. 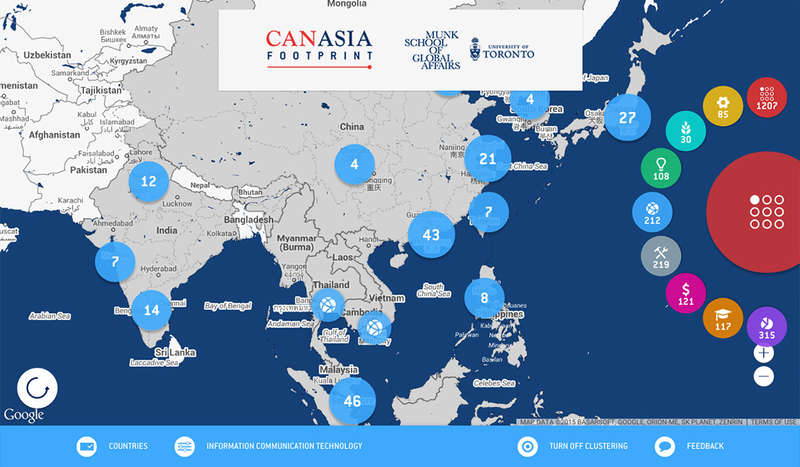 Click a point to learn more about the company location. 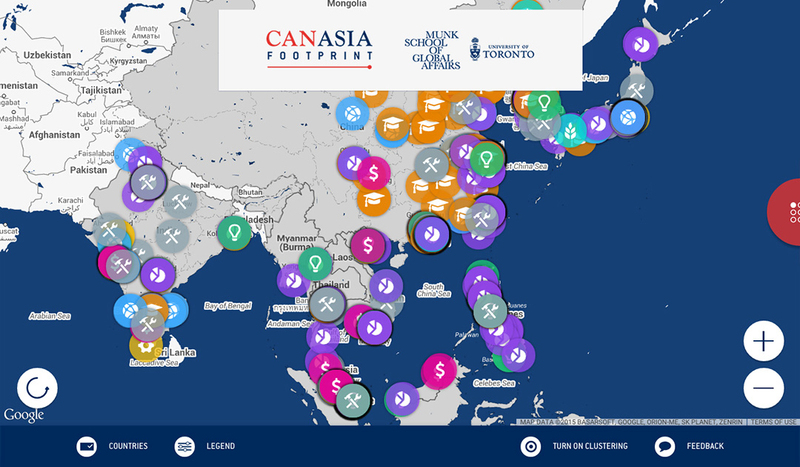 The map can also filter data points from our eight sector categories through the legend. Or use the quick sector filter on the side. The map can also toggle on and off the clustering anytime. Do you have information to add? Found something incorrect? Discovered a bug?